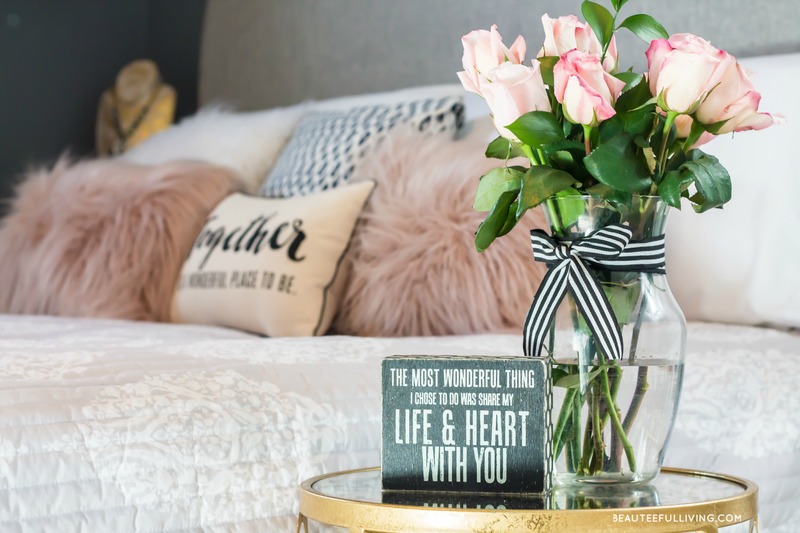 One of my favorite things about this blog is being able to share some brands/businesses that I find to be Beauteeful Finds. Usually I stumble upon these finds during my shopping excursions but today’s Beauteeful find actually found me. I’m glad that Rachel, owner of Etsy Shop, A Day with Rae reached out to BL’s Twitter page. You know how I love pretty paper, bold graphics, and sweet sayings. Well, combine all 3 elements with some tea and you’ll know why I find these adorable tea bags to be a Beauteeful find that really fits with BL’s style. Let’s talk TEA for a moment. To me, tea is one of those things that infuses the thought of “special moments.” Since becoming a parent, I’ve become a daily coffee drinker. Shocking coincidence, right? 😉 I’m that java drinker who tries to gulp down her coffee as fast as possible because she’s always rushing to get to the next task. Drinking tea is different though. Every time I make a cup of tea or it’s being served to me, I feel that it needs to be “sipped.” To be enjoyed. Tea isn’t something that seems to go with being rushed. It is special. 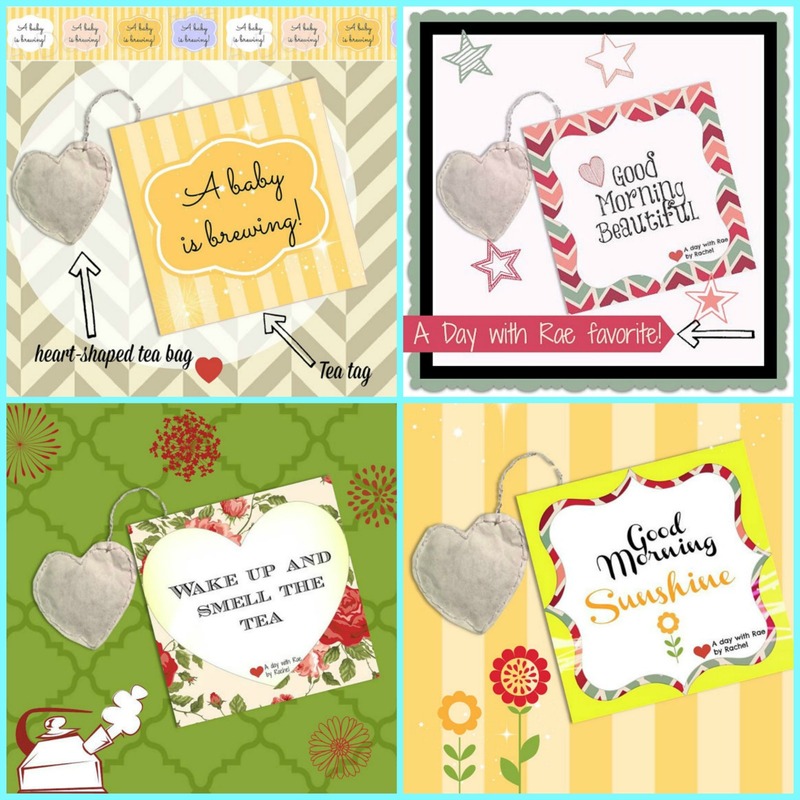 And “special” is exactly what describes the cute sayings that accompany the charming handmade tea bags from A Day with Rae. They make the perfect novelty gifts for mothers, friends, teachers…or just about anyone you’d like to cheer up and shower with sweetness. 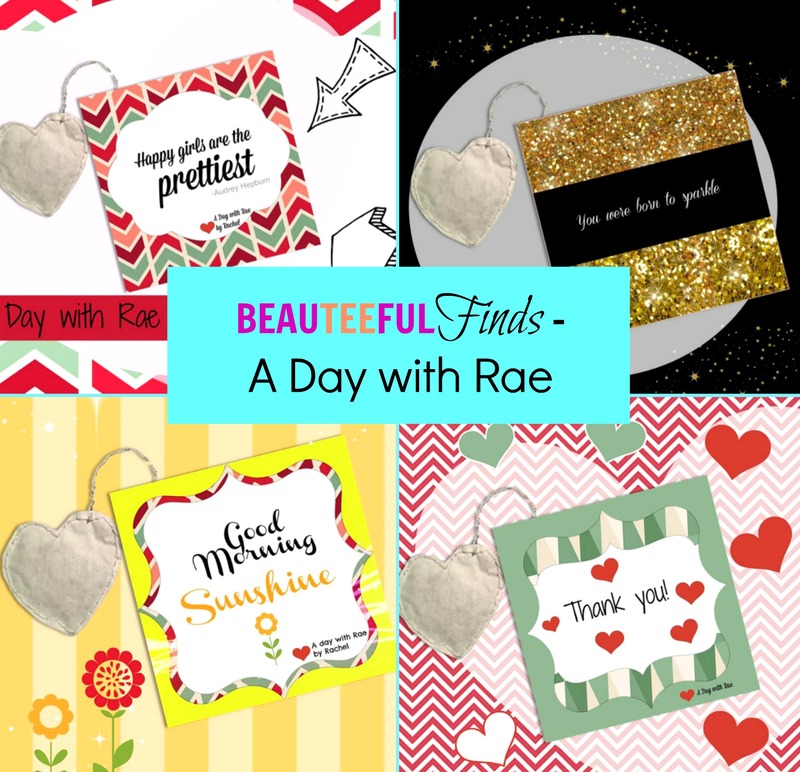 Be sure to check out A Day with Rae’s Etsy page for a complete listing of tea tags available. There’s also an option to personalize the tags! Each order comes with a set of 3 tea bags, costing as low as $8.99 for the whole set. In celebration of BL’s recent 1 year Blogiversary, A Day with Rae will be giving away their most popular sets to 2 of BL’s e-mail subscribers. Winners will be contacted via email by Monday, March 30, 2015. Enter “TEE10” promo code for 10% off at checkout. I hope you will join me in supporting small businesses and creative entrepreneurs like Rachel, owner of A Day with Rae. With Mother’s Day and Teacher Appreciation Week coming up in May, I think these charming tea bags will make the sweetest gifts! 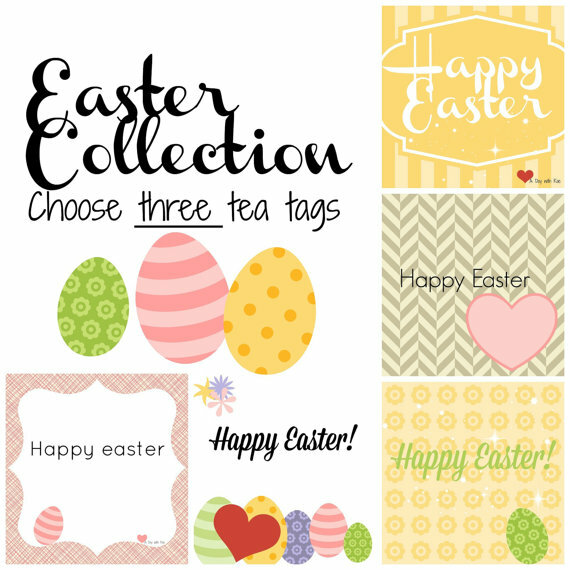 Did you have a favorite tea tag from those featured in today’s post? Please feel free to share with people who may be interested in this Beauteeful find. As always, thanks for stopping by. Xoxo, Tee. Get picks! I love them all! Thanks for sharing! I would have to agree ‘Happy girls are the prettiest’ – you can look drop-dead gorgeous but with a scowl on the face and looking miserable, you just project a gloomy energy. I love how bright and beautiful they are! I really love all the ones you have chosen. All these looks so cute and creative as well. 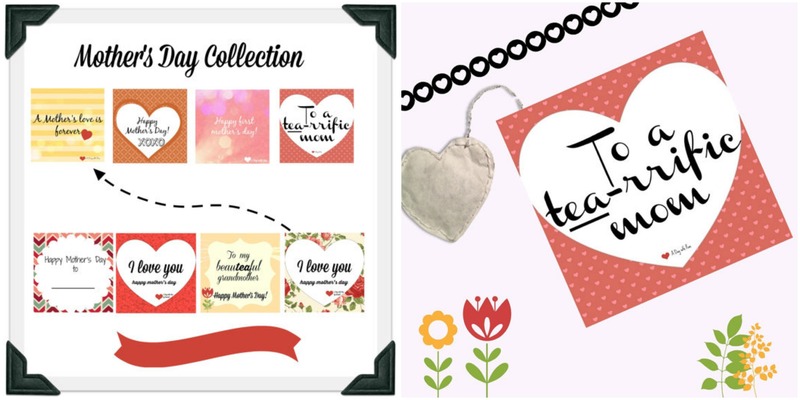 Mother’s day collection and Teachers day collections are really amazing. Thanks for sharing the discount code as well. I just made my first cards. It was a ton of fun! How nice to have a giveaway. The messages are very cute! Oh my goodness those are so cute! There are some very sweet tea messages here. I love this group! These are adorable! I feel the same way about tea, it begs to be enjoyed! The Teacher Collection is sweet and will be perfect for Teacher Appreciation gifts at the end of the school year! These are really cute tea bags! Such a unique idea for a gift! Those are all super cute! Thanks for sharing! Really cute and creative idea! Would make a great hostess gift or small gift for a friend. Thanks! Thanks for sharing all of your finds. I love the easter ones. I am loving all of the ones you picked. Those Easter ones are so cute.